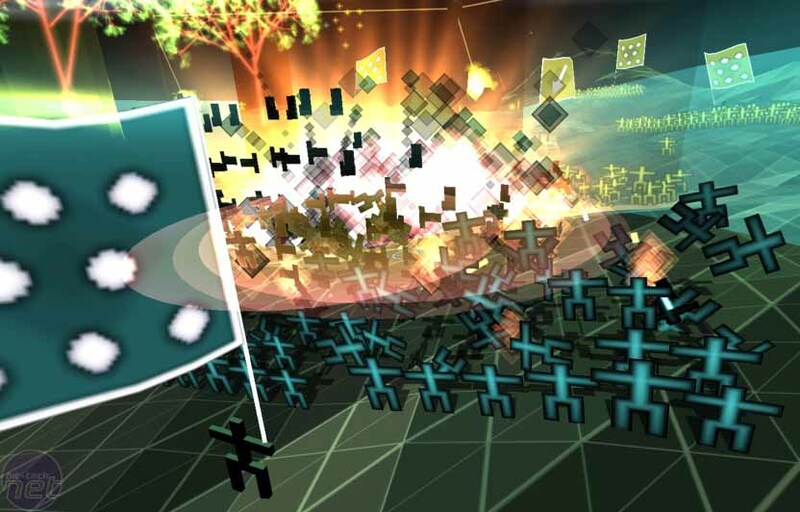 Introversion are pretty much held up as the last of the UK’s bedroom-coders-done-good and their sudden and dramatic rise to geek stardom with games like DEFCON, Uplink and Darwinia is a story that has been well-told elsewhere. The important thing though is that their latest game, Multiwinia represents a bit of a departure for the team. Namely, it’s getting released to consoles as well as PC and the game itself is very much multiplayer-focused. It seems to be the way the industry is going these days – shocking, right? Before your jaw drops in horror though and you run screaming to the hills as if we presented you with a bag of maggots instead of a witty review, let us assure you that it isn’t all bad. In fact, it’s actually pretty damn good. Multiwinia is essentially what it sounds like – a multiplayer version of Introversion’s previous title, Darwinia, but to just palm the concept off as that wouldn’t exactly do the title justice. You see, while it is in essence that, it’s managed to trim itself down in some places and pad itself out in others so that it’s actually something entirely different. Because the first thing to be padded out is the various game modes on offer here and the ability for the player to go up head to head against either the AI or human opponents in a well rounded selection of arenas. There’s no complex narrative to wrap your cerebrum around and no tinny dialogue or too-slow-scrolling text to plod your eyeballs across. There’s just the arena, the other team and nothing else. 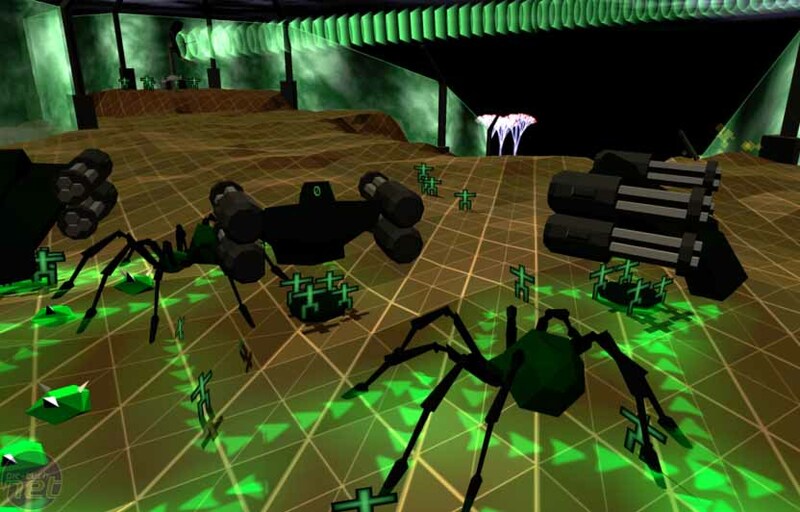 In fact, there’s not even any build queues and it’s here that Darwinia steps away from the traditions of most other RTS games – this is no C&C clone or Supreme Commander wannabe. This is more like Cannon Fodder deathmatch or real-time Worms, but much more exciting and more strangely touching. There are a variety of different game modes, but most of these run the usual course and nearly all of them have the same basic set-up. There’s a CTF variant, a deathmatch game, a king of the hill and assault phase – the standard gamut. The basic set up for these games is always quite simple; you start with a small powerbase where your Darwinian forces will constantly spawn at a set rate and from here you branch out to take other areas and spawn points, being careful not to spread yourself too thin. It sounds messy and unintelligent and given that your work forces are best controlled en masse and that they spawn continually without input, you’d be forgiven for thinking that. The reality is though that even though Multiwinia sounds simple, it’s anything but and each game quickly becomes a complex adventure in multitasking thanks to the open environments which mean you’re constantly fighting on multiple fronts. Hints at fully playable version to come. Introversion-developed Prison Architect has made more than $100,000 with its playable alpha build in 72 hours.